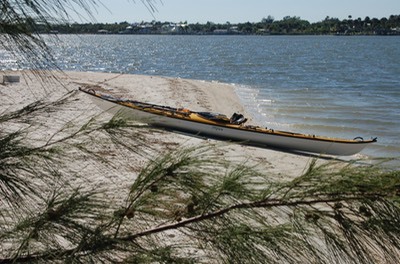 Have you ever tried to paddle a tandem kayak? There is a reason why they are called "divorce boats" and "friendship enders". 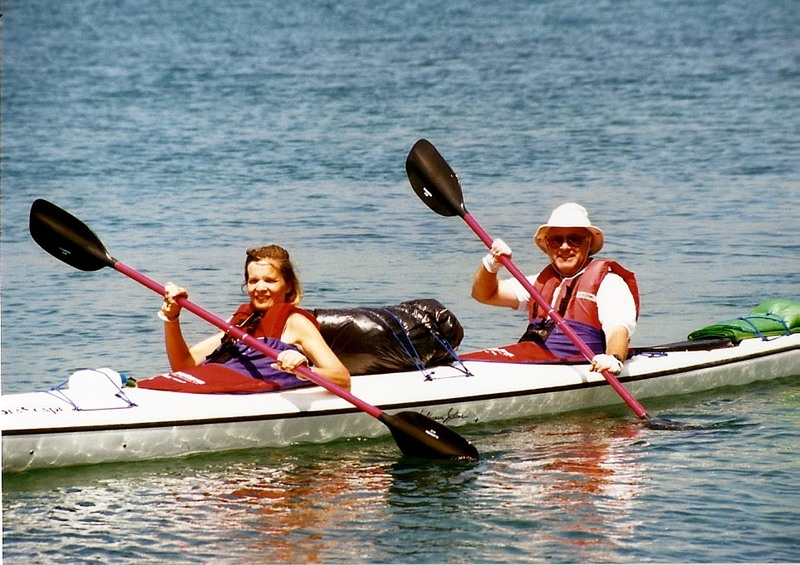 There is a certain skill set and discipline needed to make paddling a tandem kayak a pleasant experience. 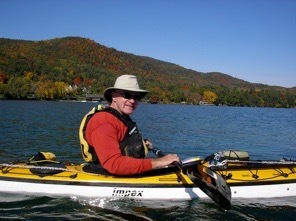 The first kayak Lisa and I ever paddled was a tandem; a 21 foot Wilderness Systems fiberglass beauty. 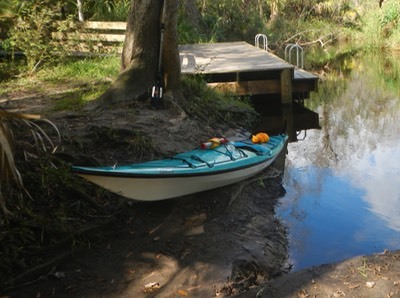 Our first boat was a tandem too; a 16 foot Wilderness Systems Pimlico. And we're still married, so I guess we managed to make it work! The biggest issue in paddling a double is getting your strokes out of sync and causing the dreaded "paddle clash". The folks in this video tell the rear paddler to watch the paddler in the front and match strokes. Lisa and I did it a bit differently. As the stronger paddler, I would typically be in the rear. Instead of matching her stroke I would simply call out "stroke" each time my right blade went into the water and she would match it. This worked for us and helped us avoid paddle clash. Enjoy this video from Paddling TV.